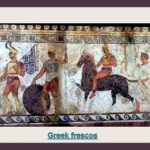 Darius I | Art History Summary. 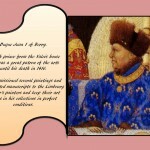 Periods and movements through time. 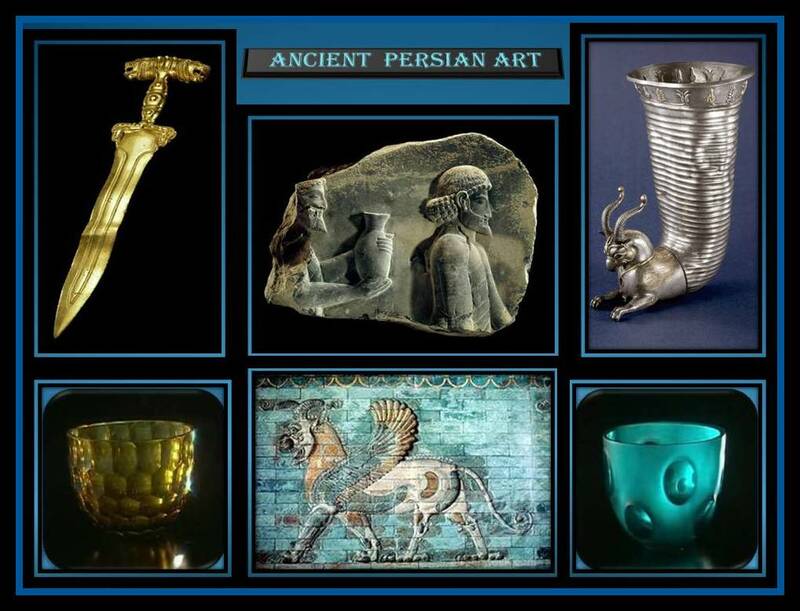 The art of Persians people in ancient times reflected their inclination to represent the reality of their lifes and history with clarity; without complications in the messages that the art works intended to transmit. In the great Iran which corresponds to the present-day States of: Iran, Afghanistan, Tajikistan, Azerbaijan, Uzbekistan and neighboring regions was born one of the richest artistic heritage in the world, The Persian Art; where diverse disciplines including architecture, painting, fabrics, ceramics, calligraphy, metallurgy and masonry were developed with highly advances techniques and imaginative artistic expressions. History is obviously a very powerful factor not only to shape the cultural identity of a region, but also to give color and local identification to it. History contributes to be able to define the dominant cultural characteristics of the people in each region and for instants their art tendencies. This statement in Persian art is very important to take in consideration, since in each period of this imaginative culture the art expression of the people was very aware of their social, political and economic surroundings. Their art was a reflection of their every day issues and was represented in all the drama and poetic means they could use. 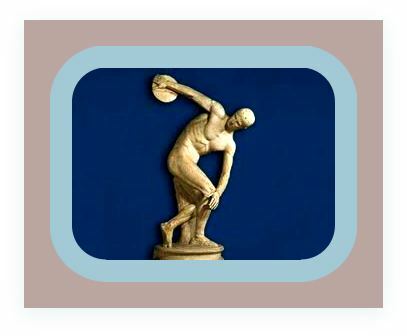 Not only was the architecture, painting sculpture, ceramic, golsmith or silversmith they extend this means of expression to poems, historical narratives, and fantastic stories. The Achaemenid Dynasty marks the emergence of an important stage in the culture of Persia. Aqueménides Persian rulers embraced the artistic achievements of foreign civilizations and absorption occurred in their culture, but this artistic achivements did not satisfy the Persians who gradually created new and particular artistic and technical patterns much more related to the imagination and the histrionic expressiveness of facts and feelings of the Persian people. 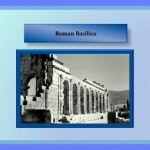 The historical archives which refer to the civilization of the Persians show data ranging from 1000 BC to 600 B.C. These historical data are not marked relevant for the Persian Art until the emerge of Cyrus I (550 until 530 BC). During the reign of Cyrus the Great, Persia expands to the West and Northwest beyond the borders of what is today Iran to include Babylonia, some of the Aegean Islands and Anatolia (Asia Minor known in our days by Turkey).The son of Cyrus, Cambyses (530 to 522 BC), forces the Pharaoh of Egypt and the islands of Cypress to accept the Persian rule. Persia empire reached its geographical peak during the reign of Darius I (522 to 486 BC) Dario’s Government reaches from sea Eral to the Persian Gulf. 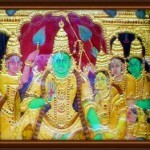 It also stretched from the first cataract of the Nile River to the Valley of the Rio Hindu. The rule of Darius covers many cultures. He and his son used foreign artists to promote and strengthen its image of power dare carefully using certain amount of sculptures. 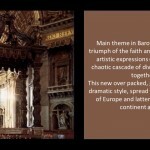 This has resulted in the proliferation and the splendor of artistic monuments and buildings with great architectural value. Among these monuments are the Palace of Persepolis sculptures. Susa, Parsedae and Persepolis where the three most important cities of Persia. 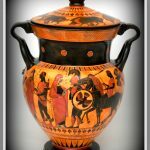 Darius listed skilled artists and craftsmen natives of Egypt; Greek Ionian and Mesopotamia. They constructed the buildings on a large scale to propagandize his power, so that the effect on the spectator should be daunting. The Palace of Darius was a resulting stylistic amalgam of influences from countries and regions where all these artists that he recruited came from. However nevertheless to concur hear so much artistic talent with different inheritance, the constructive design and the decoration of each of the parts of the Palace answered perfectly the needs of expression, ideological and religious of Persian culture as well as a grandiloquent representation of power, the main intension of the message transmitted. 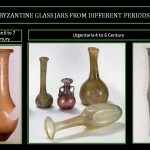 The Sassanid period which comprises the entire final period of classical antiquity that even survive a few centuries, is considered one of the most important and influential of the Iran historical periods. Here occurred the greatest achievements of Persian culture, and constituted the last great Iranian Empire before the Islamic conquest of Persia and the adoption of the Islam as a religion throughout the territory. 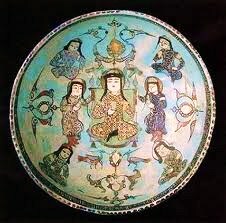 Sassanid period ancient persian art. 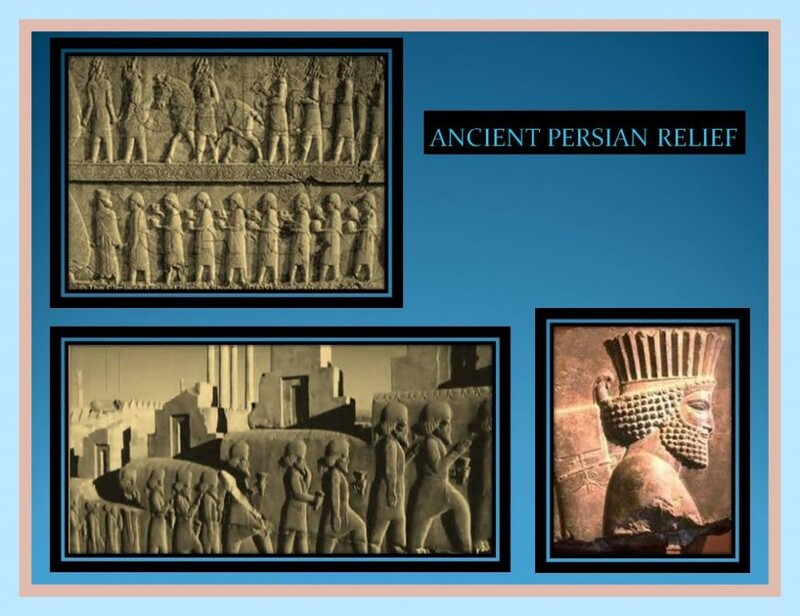 Persia had an important influence on the Roman civilization culture and also spread their influence well beyond, reaching as far away as Europe, the India, China and the Africa territories. 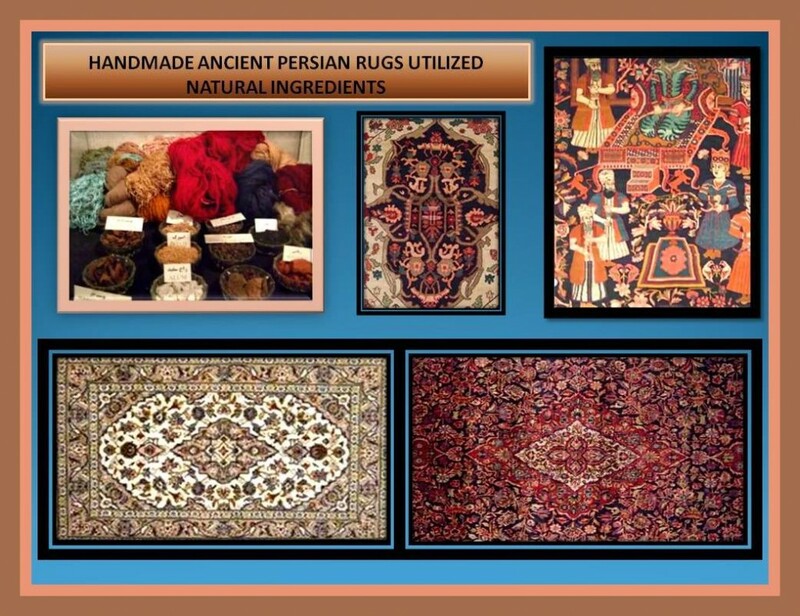 The Persian culture plays a key role in the formation of the medieval, European and Asian art, reaching the budding Islamic world as well. 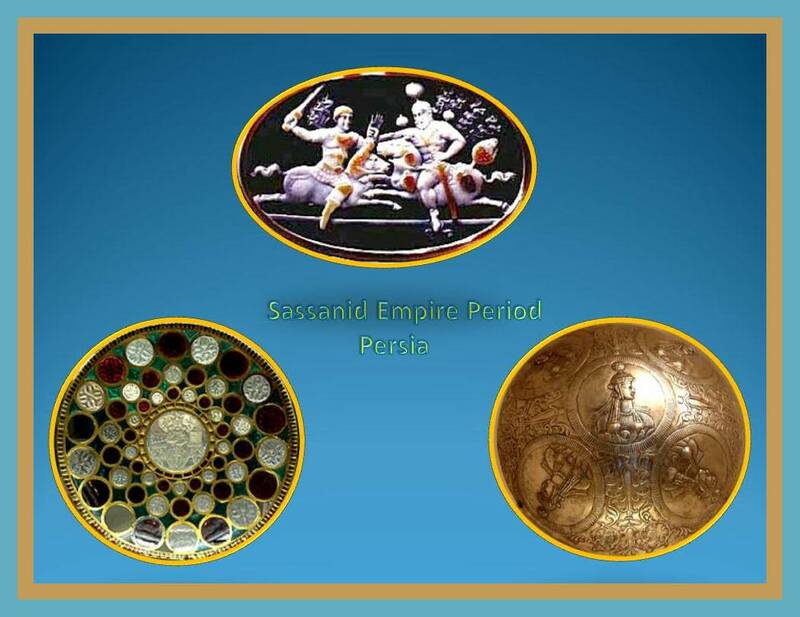 The aristocratic and exclusive culture of the Sassanid dynasty became a Persian ‘Renaissance’. 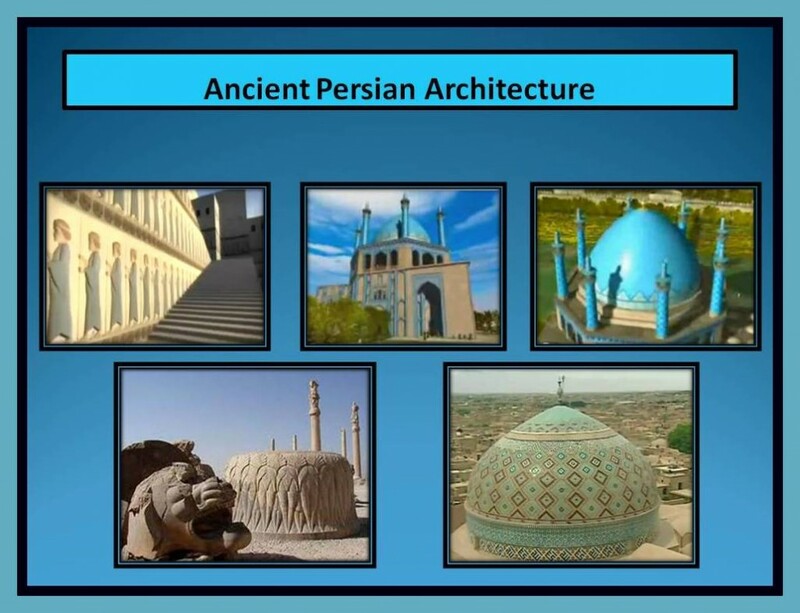 The precedence of what would be later known as ‘Islamic culture’ (architecture elements, draperies mastery, jewelry, writing and other skills) were adopted by the broader Islamic world from the Sassanid Persians. 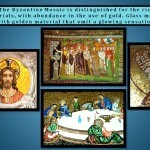 The famous tapestry, the beautiful works of precious metalwork, reliefs worked in different types of materials as well as the frescoes of bright colors and eloquent expressiveness are today invaluable art work and palpable testimony of the importance of the Sassanid culture; who saw themselves as successors of the Aqueménides after the interlude of Hellenistic and Parthian rule, and were convinced that their destiny was to restore the greatness of Persia. The art of this period reveals an astonishing vitality, anticipating in some respects to the key elements of Islamic art. 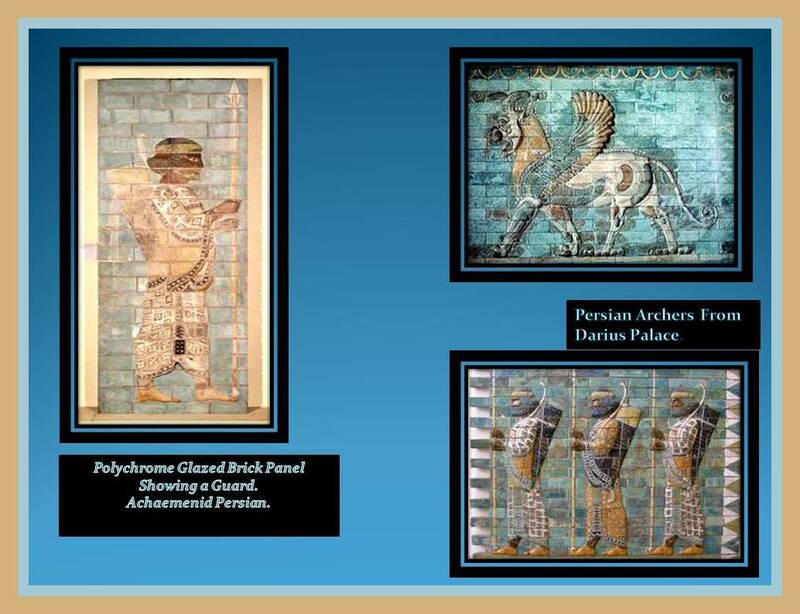 Sassanid art combined elements of traditional Persian art with elements and influences of Hellenistic art. 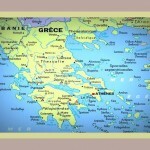 The conquest of Persia by Alexander the great began the spread of Hellenistic art into Western Asia. These artistic influences were accepted only externally, the essence; never were complete assimilated. 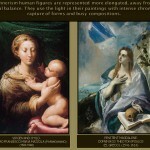 Hellenistic art was interpreted freely by the peoples of the Near East. Thus the Sassanid period was a reaction against these art forms. 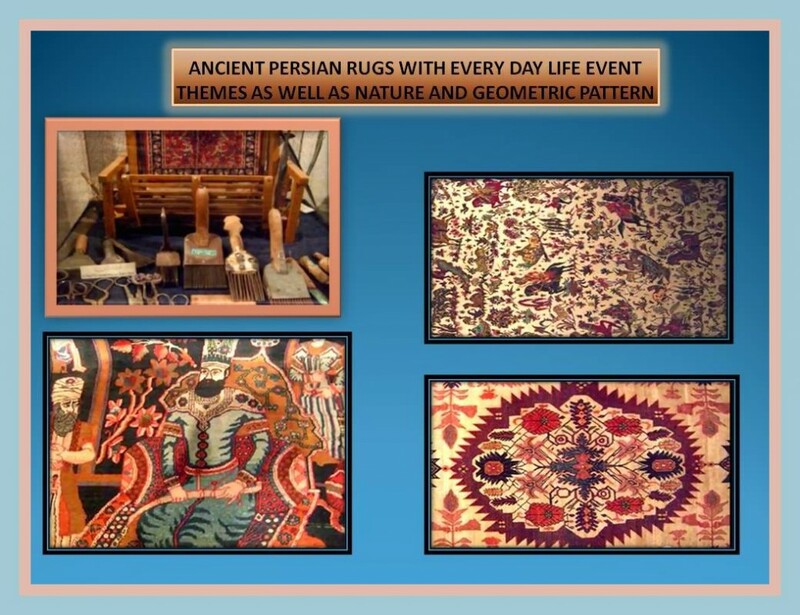 Sassanid art revived traditional native Persian forms and, and already in the Islamic period, these forms reached the shores of the Mediterranean. 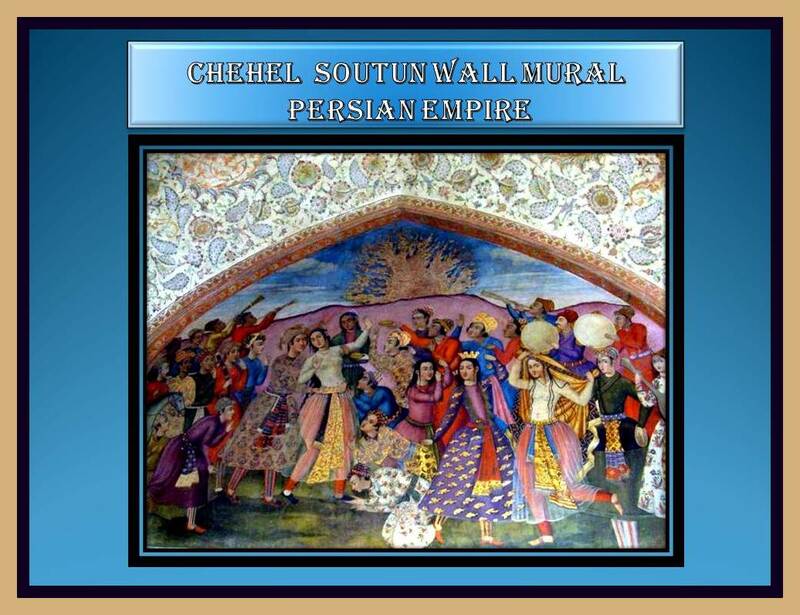 With the rise of the Sassanid’s, Persia regained much of the power and stability they long had lost leading to the resurgence of the art based on the traditions of the time of the Aqueménida culture. The unique characteristic of Sassanid architecture is the distinctive use of space. Sassanid architects conceived his buildings in terms of masses and surfaces. 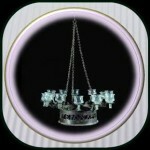 This led to the use in abundance of brick walls decorated with molded or carved stucco. After the completion of the Sassanid Persians period of predominance Persia integrated the list of regions that embrace Islam. This religion resulted in important changes in the Persian culture covering all areas of the spiri­tual and intellectual elements which determine the life of a traditional society. 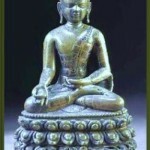 If we define the culture as the one to cover these basic elements, “according to Western concepts”, then, there is undoubtedly a unique Islamic culture with different ‘zones’ or worlds contained therein, ‘worlds‘ that are United by the spirit and the sacred form of tradition and are separated by local factors, geographical, linguistic, ethnic or otherwise. Many factors alone, or in combination could be enumerated, as they have been responsible for the creation of these Islamic cultural ‘worlds’ and they can be used as criteria for the delineation and description of each. It is clear that the racial and ethnic characteristics of the peoples who have embraced Islam have been a very decisive factor in local cultural variations. 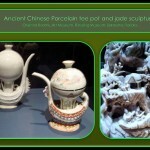 These features have affected the language and literature, artistic forms of all kinds, which include clothing, ornamentation, the various styles of calligraphy and architecture, music, the creation of tapestries and metalwork; as well as painting and ceramics processing. Once Islamism converted, the Persians became the main instrument of the expansion of Islam in most of the rest of the Asian territory, at least until Malaysia. 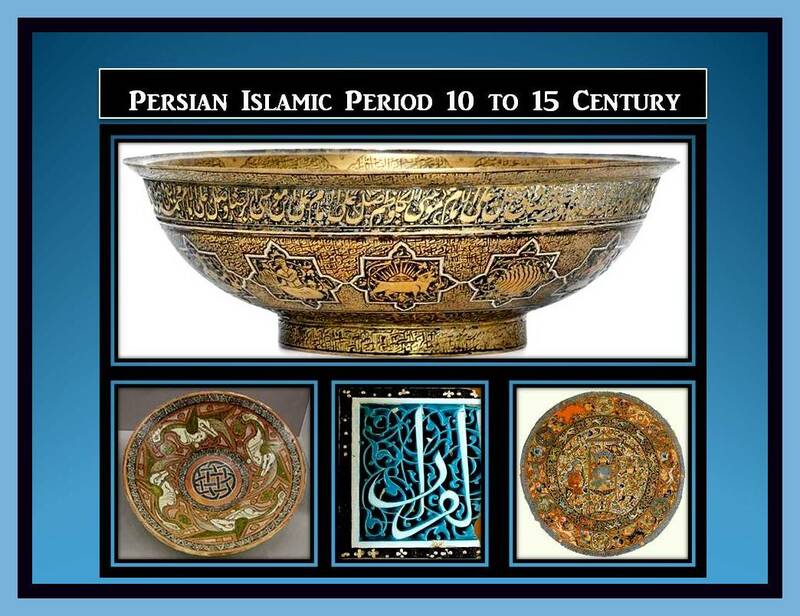 The Islamic period has given; as predecessors History periods in the Persian Culture, innumerable and invaluable works of art that resonate in perfect accordance with the traditions and the religious fervor with which they were made for and shown, as in the previous periods evolutionary characteristics inherent not only to the history but also to the region in which they were created.